Adolfo Cruz is the Managing Partner of Alexander Hughes Mexico and Alexander Hughes Monterrey based out in Mexico City. He holds an extensive experience in high-level Executive Search, a proven expertise in several industries, as well as an in-depth knowledge of the Mexican market. At the beginning of his career Adolfo worked in one of the best Mexican universities (ITESM) in Human Resources Area, later Adolfo joined LG Electronics getting 15 years of experience as Director within Human Resources field in several business areas such as sales, marketing, services, logistics, and manufacturing. In his career Adolfo has been exposed to a multicultural environment and get used to work across regions, developing a special focus on the hospitality sector. 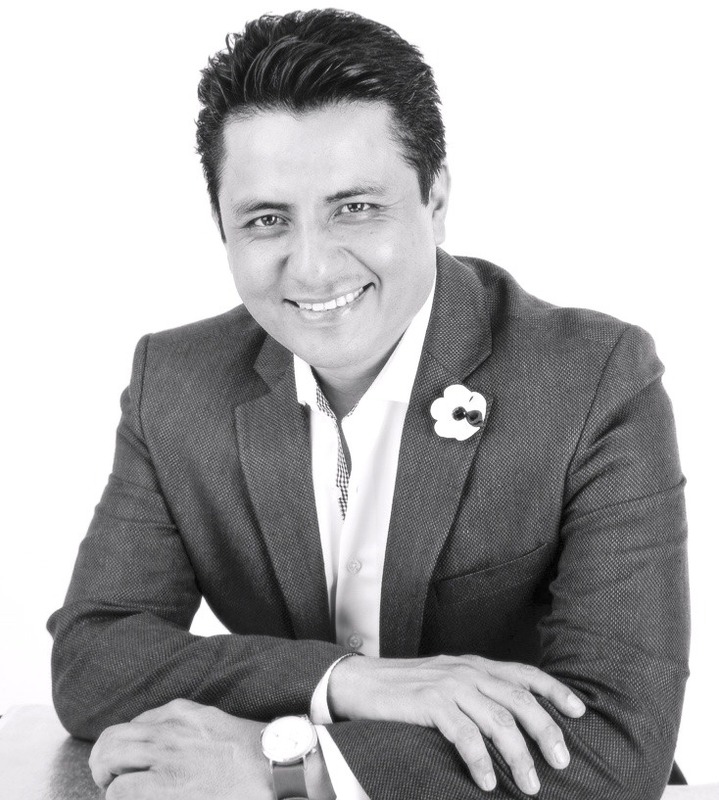 Leveraging his extensive experience in Human Resources, Adolfo has built a strong expertise on the recruitment and selection area for Top Executives. Adolfo has a degree in Business Administration from National Autonomous University of Mexico and Organization Development Master Degree from University of Monterrey. Adolfo is certified as an assessor of Executives Assessment in New York and certified as a coach from International Coaching Community. Adolfo speaks Spanish and English. Adolfo Cruz was born in Mexico City in 1974 and has three children.